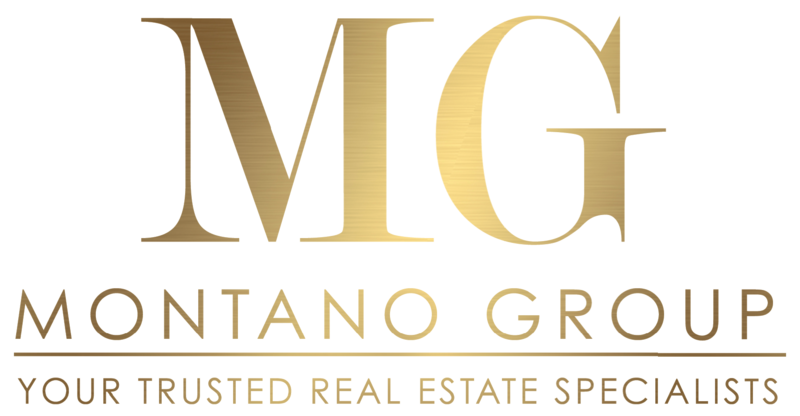 Blog « Montano Group - RE/MAX Hallmark Realty Ltd. According to the Canada Mortgage and Housing Corporation (CMHC), the possibility of mortgage rate increases in the near future could impact Canadian homebuyers’ purchasing power and potentially their mortgage capacity. The CMHC’s most recent forecast indicates that mortgage rates will rise, consistent with interest rates “normalizing”. In a worst-case scenario, rates were projected to a reach high of 5.6% in 2018, 6.2% in 2019 and 6.5% in 2020. While the increases seem modest on their own, the almost 22% increase in rates over the next two years will have a significant impact on buying power. If these rates do hit their forecasts through 2020, it could mean that the maximum mortgage for a household may end up being 11.69% lower than today’s values. The impact of the rate increase skews to markets with a high debt to income ratios. Markets like Toronto and Vancouver, have very high home prices for the incomes. This would result in reduced liquidity. In contrast, cities like Ottawa and Calgary have very high incomes and relatively cheap housing. These markets are more likely to take the hikes in stride. 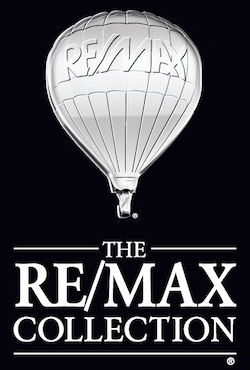 The post The CMHC is Projecting an 11% Drop in Buying Power appeared first on Penthouse Queen.